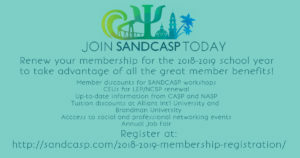 SANDCASP is now accepting your suggestions for next year’s workshops! I'm getting ready to do a poll for possible workshops next year... and I'm taking suggestions! I hear that CASP Convention (which is in San Diego in November) is focusing on self-care. So, I would like to get some ideas from all of you about the things you want to know more about and, also, which SANDCASP events you'd like us to bring back (i.e., a Town Hall of sorts, gift raffles, the Job Fair, etc.). ← Congrats to our 2017-2018 AWARD WINNERS! Beyond assessment – let’s talk about intervention for mental health. 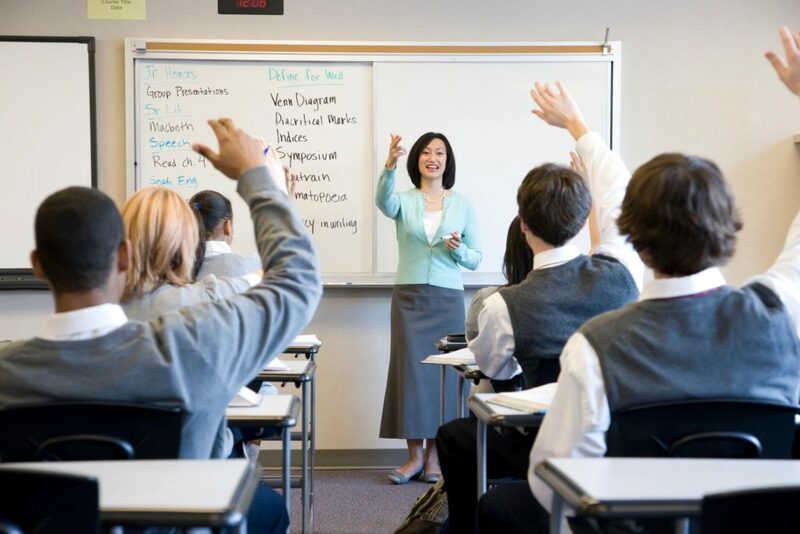 What is the expectation of a School Psychologist in reference to mental health? Are we expected to provide treatment and if so what exactly does that mean? How is the provision of mental health services within the school setting different than other settings? Are there practical and legal limitations to the work we do? What are the standard practices? How do we deal with the differences between FERPA and HIPPA and how do these differences impact our work in the schools? Is there paperwork beyond the signing of the IEP that our students and parents should be signing (informed consent for example)? These are practical questions that need some conversation.